Janet Hartung Renfert, CPA, Managing Shareholder | Porter & Sack CPAs, S.C.
Janet Hartung Renfert, CPA is the managing shareholder at Porter & Sack, CPAs. 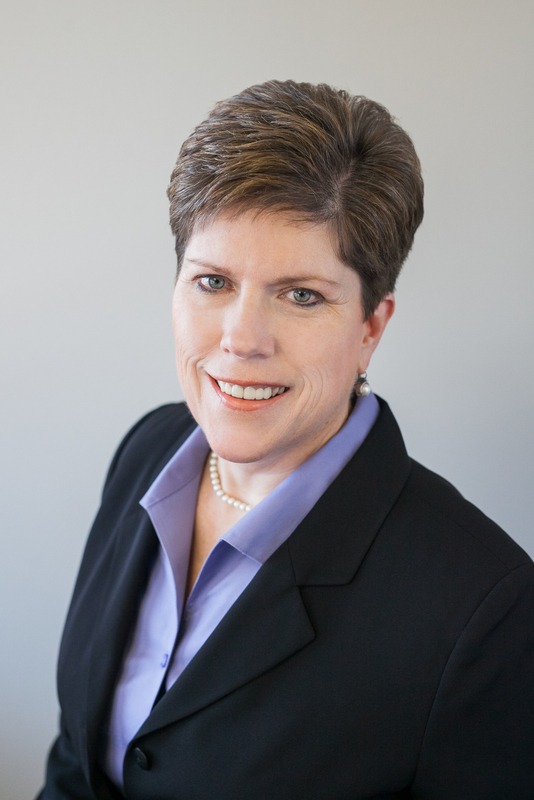 As a shareholder, Janet provides business and tax consulting services to small businesses and individuals. She works with a broad range of closely held and growing businesses to assist with tax planning, financial decisions, business succession and business improvement strategies. Janet also manages financial statement preparation and accounting engagements as well as income tax planning and preparation including implementing various tax savings strategies. She enjoys working closely with business owners and their key advisors to meet their goals and overcome business challenges.